Thanks for contacting me. 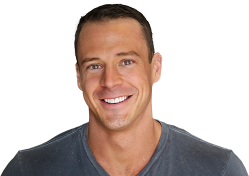 Working with positive motivated people is the reason I created Jeremy Scott Fitness, so I’m excited to answer whatever question you have and work with you towards all your health, fitness, life goals. What is your message about? * Please select one I have a general question or comment. I have a press or media inquiry. My message does not fit any of the choices above.